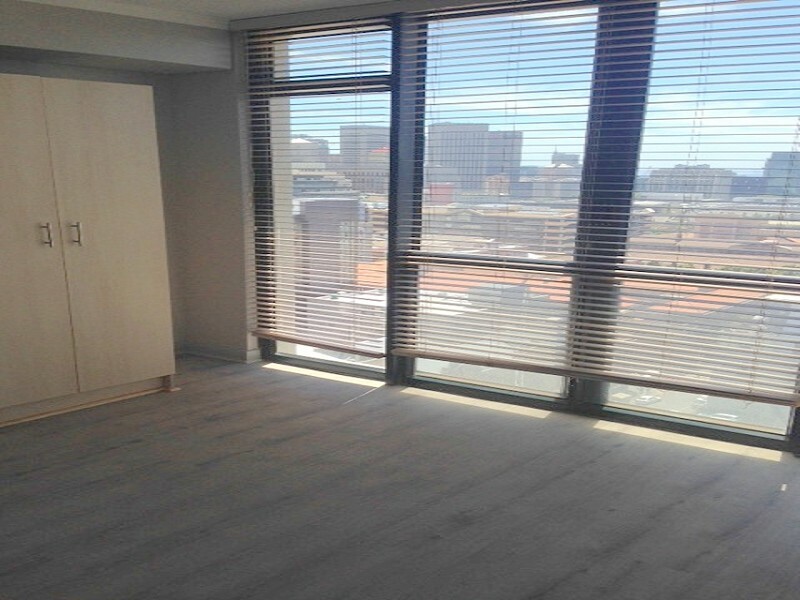 Unfurnished two bedroom, two bathroom en-suite apartment located in the popular Four Seasons city complex with excellent 24hr security. Awesome harbour and city views from the open plan kitchen and living area. Secure parking for 1x car with direct access to the building. Sparkling pool and gym on rooftop. Walking distance to the Gardens Centre as well as to Long & Adderley Street. Also situated on the My-Citi bus and taxi route. Ideal for a couple or 2 people sharing. Internet available. Dear Agent Alison Mitchell This email is being generated at 22 / 04 / 2019 12: 02: 42 I am interested in this property and look forward to you contacting me for more information on my requirements asap. Regards.